Celebrating 12 years of happiness & house music with you was insane! We would like to thank everyone from the bottom of our heart that made it such a legendary night! 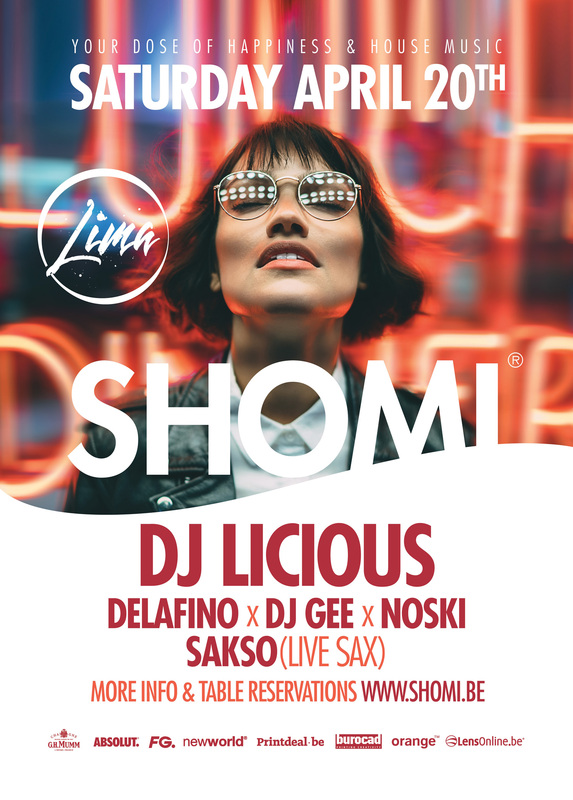 Now it’s time to join us for our last edition at Club Lima before we dive into the summer season.